concierge-level service to each and every one of our clients. above and beyond to list your home successfully. Check out our featured neighborhoods! 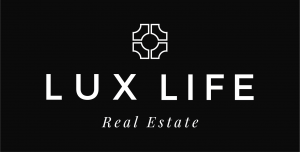 LUX LIFE is powered by Keller Williams Realty West. Lauren Wynn is a Licensed Professional Corporation Salesperson in Missouri License # 2007037960. Listing information © 2018 Mid America Regional Information Systems, Inc. Information from third parties deemed reliable but not verified. Keller Williams Realty is a real estate franchise company. Each Keller Williams office is independently owned and operated. Keller Williams Realty, Inc. is an Equal Opportunity Employer and supports the Fair Housing Act.